shu uemura event at Lotte Shopping Avenue. They have 2 session for this event, first session start around 3.00 PM and the second is around 6.00 PM and i choose the first session. 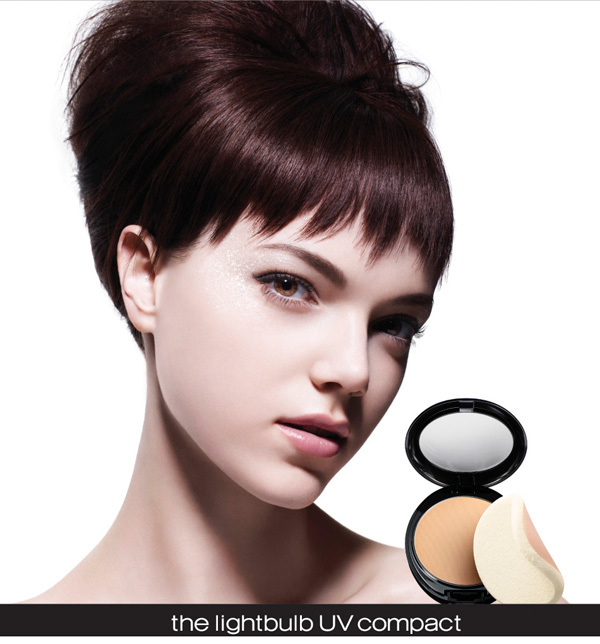 shu uemura product too, they even have MUA to help you to create makeup for you. The BA is really nice compare drugstore BA who loves to act arrogant. 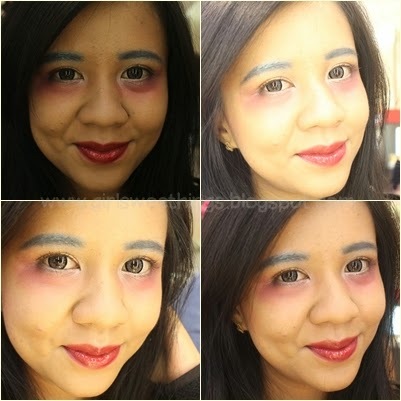 After lingering around and taking photo the first session is makeup demo by shu uemura mua. 3. and then using the newest product, Light Bulb Compact. 6. the last 2 step is using the newest product, Calligraph Ink. i adore shu uemura products!